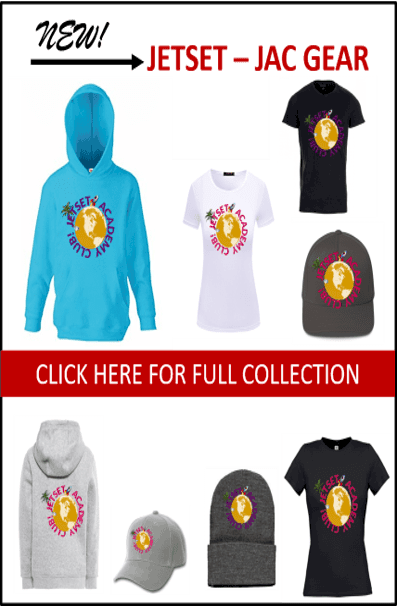 You are here: Home / Make Money Online / What is The Winning Entrepreneurs Den? In the last 72 hours I have answered all kinds of questions and they all are centered around What is the winning entrepreneur’s den and How do we Join? In order to avoid repeating myself over and over, I decided to create a brief expose of what it is and why you should consider it. Before I do, let me ask you a Favour and I want your honest answer…And you dont even have to tell me. Just be True to Yourself…Is that Cool? So, now…. Are your peers starting to smirk at you as they ask: “How’s that Online Business going?” Maybe you dread running into someone you know and they ask you the question? Let me guess, it’s been a few good moons since you started your home business…For sure you’ve learnt a lot, maybe you even blog, you have funnels, etc. But you haven’t made any returns on these investments yet. Those sales seem pretty elusive…you wonder if they ever show up! Your online business feels more like an online hobby, a very thirsty one, despite all the effort you’ve poured into it. Perhaps that 9-5 and 3 shifts you had aren’t looking so bad right about now! At least you get weekends off, PAID holidays, sick leave and other benefits. 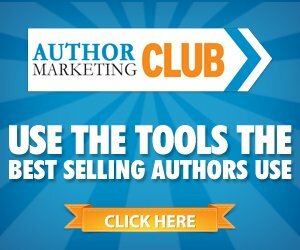 Man, while friends are going out clubbing, coffee and movies, you’re spending nights and weekends at the computer trying to build that list and drum up even one sale… Neither are Brands beating your door down with that blog of yours! Offline, maybe you’ve got transferable skills to pay the bills. Happy clients, testimonials maybe even a wait-list of potential clients – you know your stuff and clients get results. Yet, when you fire up your PC and log on to say Facebook, you feel like a total failure. You see others in the same Facebook groups, who’ve done the same programs and started building their online business the same time you did. You’ve watched them as they built a following, launched their program and made bank. They’ve made it…And you ask yourself: what the heck a m I missing, whats wrong with me? 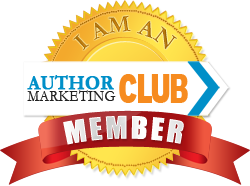 Does it feel like this ‘Internet Marketing’ thing is an exclusive club that you’re never going to get membership to – YET you keep applying anyway, plugging away? You’ve got pieces of the internet marketing puzzle scattered on your PC, Android and desk, but missing that one piece that is the KEY to figuring it all out. And let me tell you it’s not your fault. There are A LOT of ESSENTIAL pieces that have to connect in just the right order for this whole online thing to work. I tried throwing strops, called out to God, meditated, paid for a ton load of coaching, gosh i fasted and seeded…I started blogging. I have created hundreds of sales funnels… Videos hello… Podcast, yes ma’am! I’ve spent the last 4 years working with clients who have successfully taken their OFFLINE skills ONLINE. One client went from STARTUP TO Making Regular 4 FIGURE days, in 5 months and helping Women look and feel amazing with her skills. With 2 toddlers in tow! 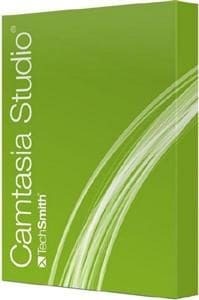 Another started sending away clients, she was over booked within 5 weeks of working with me. Copy-writing – heck I am a celebrated blogger! Focus on the INCOME producing aspects of your business and not time sucking activities and see desired results! 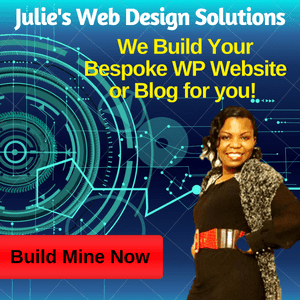 Then you are ready to connect the missing links in your chain and you Will Discover them all inside of the Winning Entrepreneurs Den plus a whole lot more. YET, what if you could join for just £15 a month…? Hang on a minute, I have gone ahead of myself! 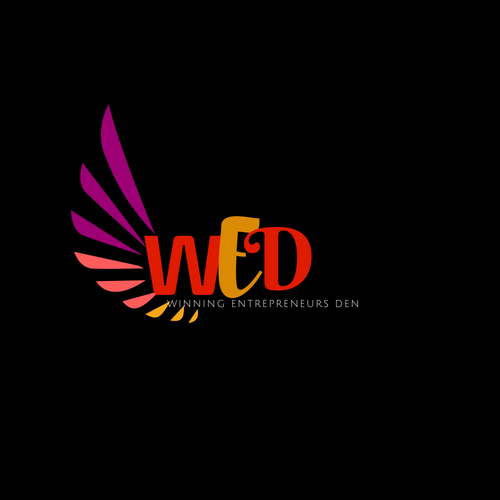 Below is a short, less than 2.5 mins video that gives you an aperitif on what the Winning Entrepreneur’s Den, lovingly called the #WeDnation is about. 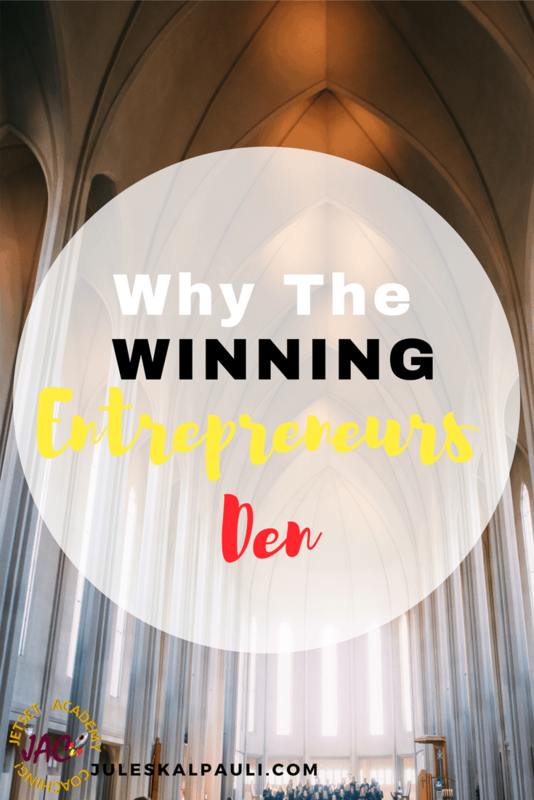 Why The Winning Entrepreneur’s Den? 2.) Future Winners – people who are committed to and Obsessed with their success. People who dislike the word Average. 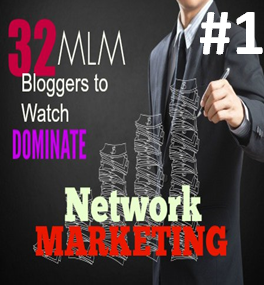 Who are willing to do whatever it takes to join the 3% movers and shakers of the world. Funny thing is We considered this mastermind at £77 a month and that would still be extremely affordable for the kind of person it is meant for, as well as the value it brings…. Yet, before we do, we decided its essential to release the winning entrepreneurs den even Pre-launch to a select group of people at an unheard of discount…We also decided to see how it would be received so we haven’t even thrown our Marketing machine behind it…Just a few social mentions in the last 2 months! But then we had another think, we decided to go further. We realised we have a lot of new and budding entrepreneurs and marketers, distributors and sales reps who need help, but cannot afford our high ticket masterminds. So we decided to do something even more unheard of… we broke the above figure down to an even more crazy offer! If you are like most New online marketers, coaches, small business owners, home business owners and even bloggers, its like a dream. When were you last excited about what you are doing or why you even started it? If you do remember the WHY, you are kind of chasing your tail like a demented dog, with no tangible results, and the bills are pilling up! You cannot even remember what excited you about the particular business you started!!! That breaks my heart. Usually new marketers look and sound lost, like Bambi before the headlights. With no hope of achieving what you started out to do. I hate to see people struggling, or look like they are about to quit because they have no hope… No hope in your business, in your future, or even achieving your dream lifestyle via financial freedom. We made it to where you can get full access to the Winning Entrepreneurs Den today for just £15.21 per month. And if you subscribe today, we’re even going to let you join the group with a boatload of Bonuses. Do you know one of the characteristics of millionaires and successful people? It is that they take action Fast with no hesitation, when they see an offer that Will Solve their problems in one stroke. And that’s exactly what I’m asking you to do Today, now. Click the Big Yellow Button on this page to join the Winning Entrepreneurs Den before you miss out. Of course you get to keep the bonuses and its not a tie in, you are free to cancel at any time! At any point in this program, you have a chance to work with Paul and I more closely. This is optional, and is available if you’d like help implementing what you’re learning during the #DailyWins Faster. 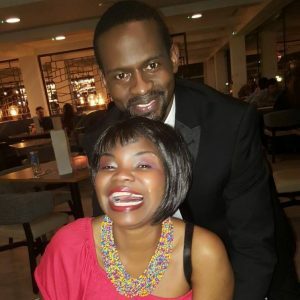 Creator of The Affiliate Jetset Academy – “Helping you Build a Lucrative Home Business From Ground Up”. P.S.S. 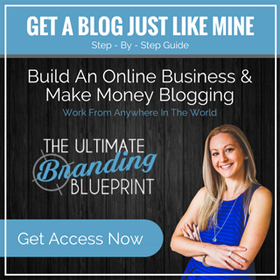 CLICK HERE if You would like more Tips on how to leverage a Blog for your Business success, generate interest and leads for your Coaching, Online or or Network Marketing business. Great option! This will definitely a big help for everyone to improve their online business turn into success. I’m sure you put so much effort for the concept and execution of this project. What a great resource you are offering here. Congratulations on your hard work putting it together I hope it is very successful for you! Looks like you are offering a lot over here to people who want to improve their blogging and social media game. I am sure people who use your tools do well. Thanks for giving me so much to think about. This is very helpful. I will have to put some of this into action for my business. Wow, great to learn there are such program who wanted to excel to their next level and dont want to be average. Thanks for the information. It looks like a comprehensive program. Good information on the Den here. Sounds like the sort of thing I am in to at the moment. Looks like a great program, I hope it’s wildly successful for you! This sounds like an amazing service for new business owners. I know a few who would benefit from this, I’ll share your link with them and they can learn about it themselves. Sounds interesting and affordable, something I might have considered had I not been so fresh to blogging, I have some stuff I need to figure out on myself right now. Not to mention that I do have some knowledge and experience already on some of it. This is a great idea for business owners, great job on all the hard work! Congratulations on what seems to be a real help for those people struggling online to sell products. 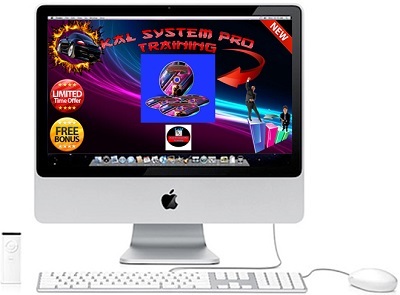 What you offer certainly sounds to be of great value and I wish you all the best. Great information! This sounded like me 5 years ago when I first launched my blog. Lots of writing and no return. Offering services like these for new business owners is so important. The thing is lots of people are suffering that “Elusive Sales Syndrome” yet some aren’t wiling to take the medicine to cure it 🙂 Its a progressive disease that! 🙂 And We are happy to help those ready to end the pain in the WeDnation! This sounds like a great program for business owners and it is totally affordable too! Thanks for this informative and great opportunity to consider! Love your video and I appreciate the details of this program. A great “den” to join, for sure. This is amazing! Well done. You have worked so hard on all of this!